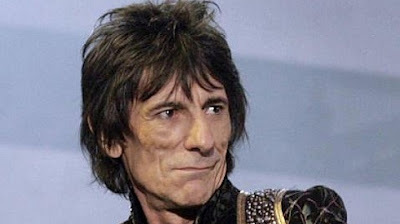 Ron Wood celebrates his 70th birthday today. 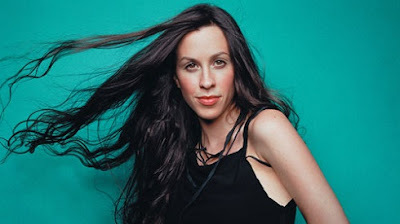 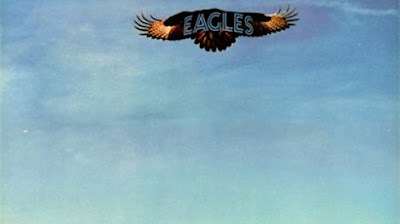 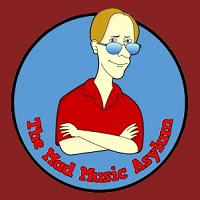 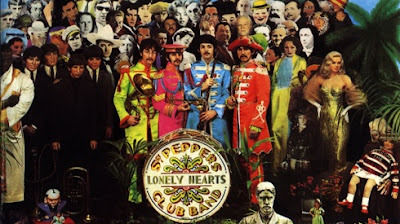 Alanis Morissette is 43 today. 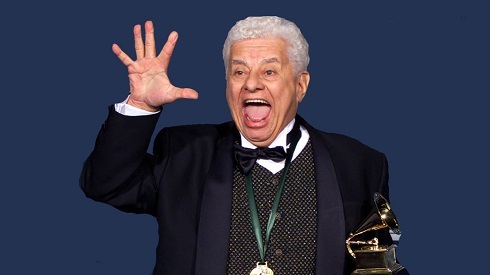 On this day in 2000, salsa king Tito Puente died. 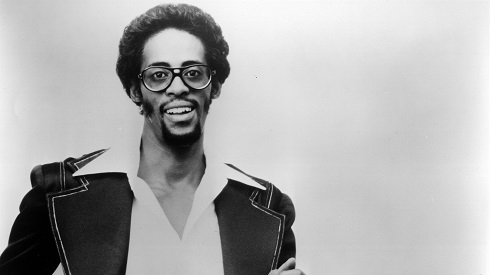 Today in 1991, David Ruffin died of a drug overdose. 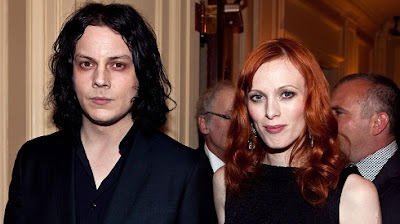 On this day in 2005, Jack White married his girlfriend, British model Karen Elson.